But I finally uploaded one..
Products marked with a * were in a goody bag at the Essence / Catrice launch. 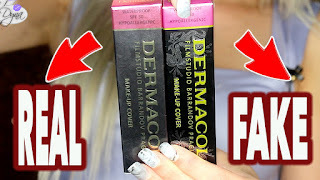 FTC Disclaimer: I have purchased most products in this video.Some products were gifted to me but I'm a 100% honest. I am not being paid for this video and I'm not affiliated with any brand.